Sebastian Kalema started as an animator in the gaming industry, but also worked for advertisement and film productions, only to return to the animation of video games and being animation director at CD Projekt RED, that published The Witcher 3: Wild Hunt in 2015. He talked about motion capturing and how this technique is only used as a basis at the Polish development studio. They work with actors and directors and as in a film they shoot the same scene several times and pick the best one. However, there is not much time, because, as Kalemba stated, the work of approximately 20 films goes into one game due to the non-linearity and focus on storytelling – no matter which path the player chooses, there is animated gameplay, dialogues and cutscenes. Considering the complexity of this process and the workload, why use motion capturing when you can animate realistic scenes? First, it offers faster results. While an animator would need to program the animation from scratch, motion capturing almost instantly produces a rough basis, which is then transferred and pushed to its limits in order to achieve the most realistic and suitable images. Second, Kalemba explained that it allows experiments. During the complicated post-production there is not much time for errors, but as stated earlier, the same scene can be shot several times – the same animation in different versions would be too tedious to create. The third reason is “animation dirt”. When animating, there is the danger of losing the feel of realism. No motion is completely clean like a cartoon. It is imperfect and inconsistent, for instance, letting the arm fall is no uniform motion. This has to be acknowledged during animating and there is the danger of overcleaning, which consequently produces unnaturalistic forms. Motion capturing avoids this, a real person moves realistically and this “animation dirt” (as an arm that swings back and forth when it’s fallen down) results in realistic images. The workflow for creating animations for gameplay differs from the development of those for dialogues and cutscenes. Both start with the idea, planning, directing the motion capture process, cleaning and editing the keyframe animations. The biggest difference regarding the animator’s work is the camera angle. While cutscenes and dialogues have a fixed camera angle, that allows cheating, this is not possible in the rest of the game that has a free camera that the player can control. Here, the character has to look good from all angles. 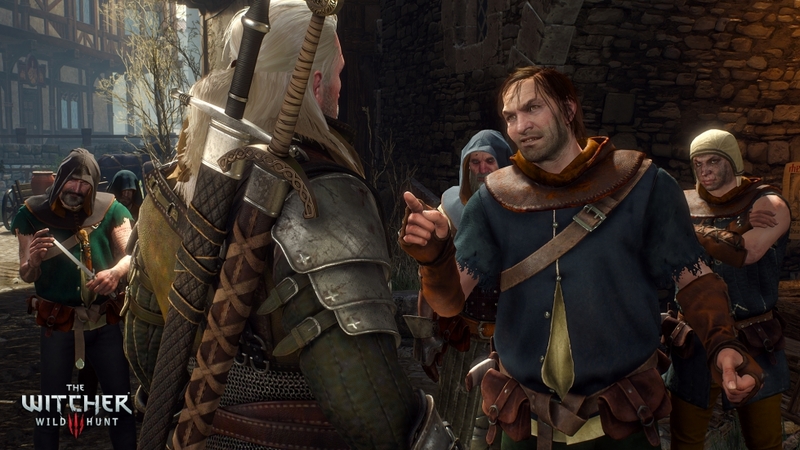 Kalemba elucidated how this complicates his work: While Geralt might look perfect from behind in one particular scene, his neck would probably vanish as soon as one turns around the camera. This does not matter in scenes where the player has no control over the camera, but it results in elaborate animation concerning the rest of the game. The main issues Kalemba and his team emphasise are the so called motion capturing pushers: the centre of gravity, which is relevant in respect of Geralt’s movement and how realistic his walk is perceived, golden poses, which are poses that convey the story and need to be focused in particular to make them as appealing as possible, and the “texture in timing”, also referred to as rhythm. After motion capturing the character the animators proceed with the animation and aforesaid pushers. However, Kalemba claimed that many underestimate the work behind motion capturing. The actor needs to be “in character” and feel the role, needs to be familiar with motion capturing in order to shoot the scene well and quickly. Furthermore, he or she is supposed to exaggerate the movements to emphasise the golden poses and make the final animation distinct. When developing the game, Kalemba mentioned, animations, but also gameplay elements, the story or other elements are often changed. For instance, the prologue was altered constantly, ranging from minor changes in the character’s animations to further details such as the unicorn, which was the creative director’s idea and hence had to be included. Regarding human characters, there are various thoughts that come together in the final outer appearance and characteristics. 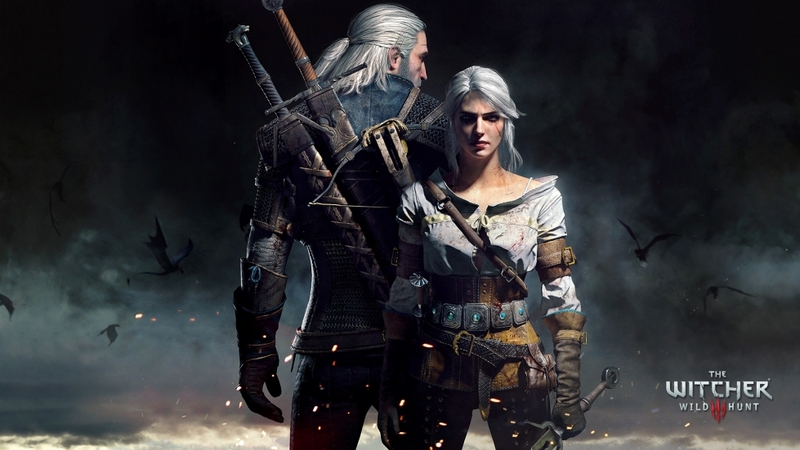 Ciri was supposed to be the complete opposite of Geralt, thus she was forced in a feminine figure, which is said to correlate with the Elvish magic she uses. Albeit this created a discrepancy between her character, her story and her look, the very feminine warrior with superior power and no significant change in her hourglass figure remained in the game. Another character whose character design was discussed in detail is Olgierd von Everec. His character is based on a Polish fairytale that addresses the fate of a man who agrees on a deal with the devil to obtain immortality. From evoking distaste and hate to elicit empathy, Olgierd is the leader of the “Wild Ones” and the antagonist, who is introduced in the first DLC “Hearts of Stone”. His outer appearance, including his clothes, beard and hair, is influenced by Ukrainian cossack as well as Polish noblemen called Szlachta. When motion capturing him, the stuntman had to move unnaturally and enhance his poses and the timing so that eventually Olgierd would look realistic in the game. The stuntman was also trained in a Polish sabre fighting technique in order to convey authentic fights. Kalemba noted that there is no data library for sword fighting, no motion capture data which could have been used. Moreover, the developer’s aim is to always stay special and produce fresh material that is unique. 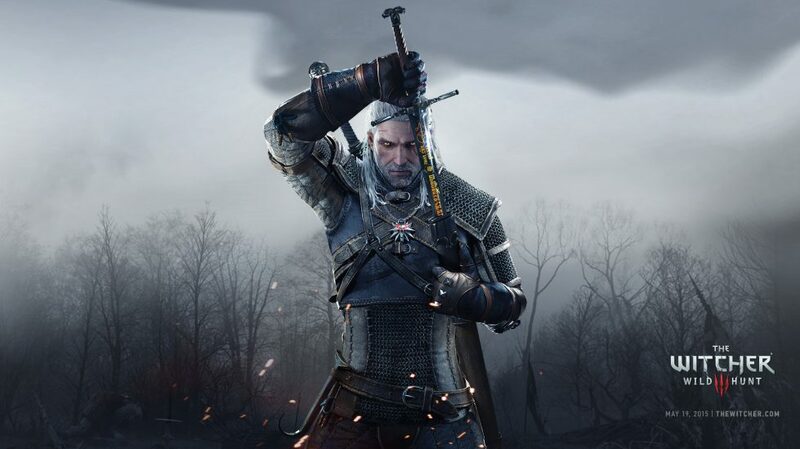 Therefore, the Witcher’s fighting differentiates from other games and every new game requires new motion capturing and animating. 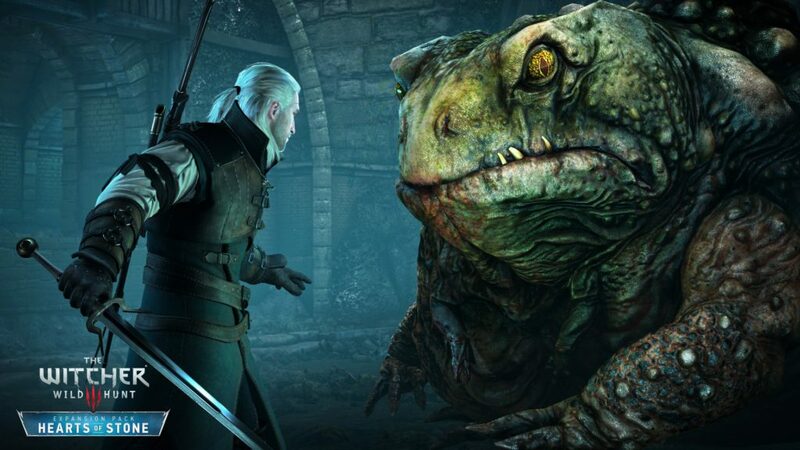 The Witcher 3: Wild Hunt is home of many humans and numerous creatures. In order to achieve a realistic yet creature-like feeling, Kalemba explains that consistent motion capturing was necessary. However, not all creatures lurking in the arcane world were created using motion capturing. According to Kalemba, the general process of developing beasts, necrophages and cursed ones began with the artwork. Afterwards feedback regarding the realisation and gameplay were implemented and changes applied. Only then the animators could begin their work. The animator argued that motion capturing a giant toad did not work. They tried, but failed. Instead, the Toad “Prince” was animated from scratch. The next problem concerning one of the hardest enemies in the game were its long distance attacks. It had to be something that would fit the character – annoying, disgusting and powerful – as well as its design and the gameplay. After trying out different possibilities and communicating with testers, the developers eventually settled on blisters. Besides the tongue, the toad then obtained giant, infected blisters that would pop and spurt a venomous fluid. As the toad has various rather unusual attacks, its arms are underdeveloped – fistfighting the enemy thus evokes a rather humorous reaction. Kalemba remarked that probably nobody has found this Easter Egg yet. As mentioned above, motion capturing created a basis for the animation. Besides this there was often an algorithm employed that served as a basis for a cutscene. Nonetheless, actual designers tweaked and enhanced the scenes – technology was used to simplify the production process and shorten it so that animators and designers could focus on realism and conveying emotions. In the end, three people worked for three months to bring one creature to life. According to Kalemba, animations, which usually would take the animators five days of work, can be done in one hour with motion capturing. 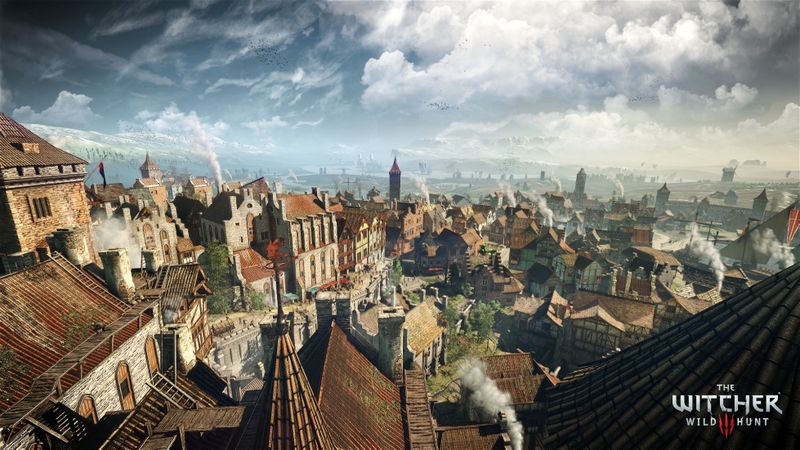 At CD Projekt RED there are 50 animators, 20 artists, 10 technical programmers, 5-6 technical software engineers and 11 layout/cinematic designers (who are responsible for the mood and how the camera tells story) – they all worked on The Witcher 3 and are responsible for the character’s look when they walk, talk and fight and for the realistic yet individual approach illustrated in the game.